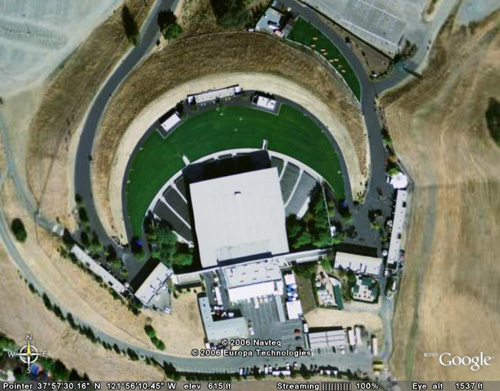 Concord Pavilion opened in 1975 in the foothills of Mt. Diablo. It comprises 7,932 reserved seats and a 4,568-capacity lawn for a total of 12,500.